Stop by the booths of our resellers to see our Virtuoso HD Product Decorating Systems in action as well as the award-winning Virtuoso 25" 8-colour VJ 628 System. 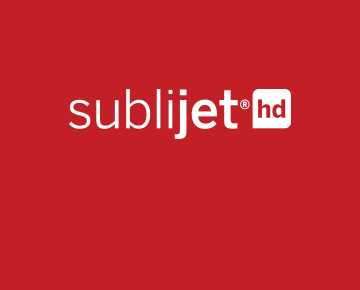 On display will also be our SubliJet-HD inks, including the new FLEX inkset. FLEX goes beyond traditional CMYK with a preconfigured palette of 64 true fluorescent, orange and blue inks that can be loaded directly into Adobe Photoshop, Illustrator or CorelDRAW. Also on display will be the Virtuoso Print Manager, Sawgrass' first universal print management software for SG400, SG800 and VJ 628 printers.